"Open access (OA) books and journals are scholarly materials that are available online to the reader "without financial, legal, or technical barriers other than those inseparable from gaining access to the internet itself." While open access journals are freely available to the reader, there are still costs associated with the publication and production of such journals." AllMedx searches through a carefully curated collection of professional clinical content meant to help health care professionals find answers to clinical questions. Included are links to nearly 2 million high quality URLs, including journal articles, clinical guidelines, medication databases, medical news, and much more. Our proprietary curation of PubMed includes articles across all specialties from approximately 1,000 journals, which were selected based on their Impact Factor and readership levels. 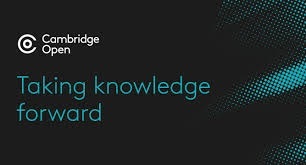 We have also included a large number of links to articles from medical publishers and medical associations, and are continually adding more. 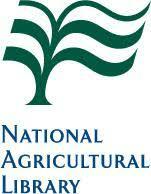 This is a bibliographic database of citations to the agricultural literature created by the National Agricultural Library (NAL) and its cooperators. Although the AGRICOLA database does not contain the full-text materials, thousands of AGRICOLA records are linked to fulltext documents online. 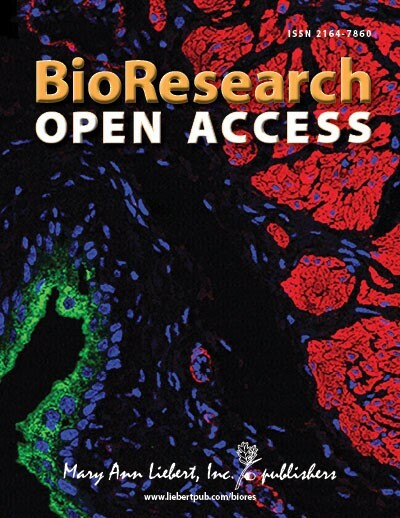 BioResearch Open Access is a peer-reviewed open access journal that provides a rapid-publication forum for a broad range of scientific topics including but not limited to molecular and cellular biology, tissue engineering and biomaterials, bioengineering, regenerative medicine, stem cells, gene therapy, systems biology, genetics, biochemistry, virology, microbiology, and neuroscience. All articles published in Elsevier open access journals are peer reviewed and upon acceptance will be immediately and permanently free for everyone to read and download. Permitted reuse is defined by your choice of user license. 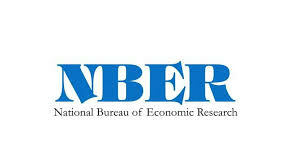 The NBER Working Papers are provided by the National Bureau of Economic Research. This is a full text collection. The papers are dedicated to providing a better understanding of how the economy works. 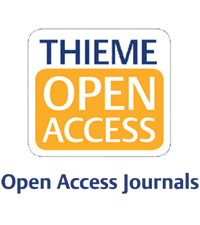 Open Access Journals is committed to make genuine and reliable contributions to the scientific community. The Open Access Journals was founded with a mission to provide free access to scientific literature for quick dissemination of scientific updates and provide source of reference and retrieval free of cost. Scientific Research Publishing Inc. (SCIRP) has played a prominent role in the Open Access movement starting from as early as 2007. SCIRP aims to operate at the very forefront of this movement while abiding by its highest possible standards. To that end, SCIRP fully endorses all the officially stated goals of the movement, which are detailed below. In consequence, SCIRP has been delivering, and is delivering, many high quality Open Access journals ("Gold OA") involving relatively low publication fees, that is, in effect Article Processing Charges (APC). 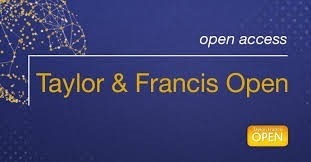 Taylor & Francis and Routledge currently publish a number of pure open access journals, with no subscription content. 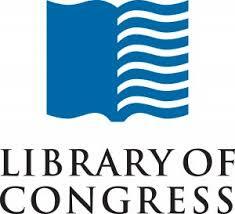 The articles in these journals receive both rigorous peer review and expedited online publication. Authors have the option of publishing their open access article under a Creative Commons Attribution (CC-BY) license, as mandated by some research funders. 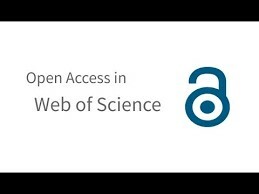 Watch the tutorial to see how to access full text articles from the Web of Science.